There are key features listed in the menu on the right below. I advice you to browse through them to know the theme possibilities. Don’t miss the shortcodes in the main menu, too. 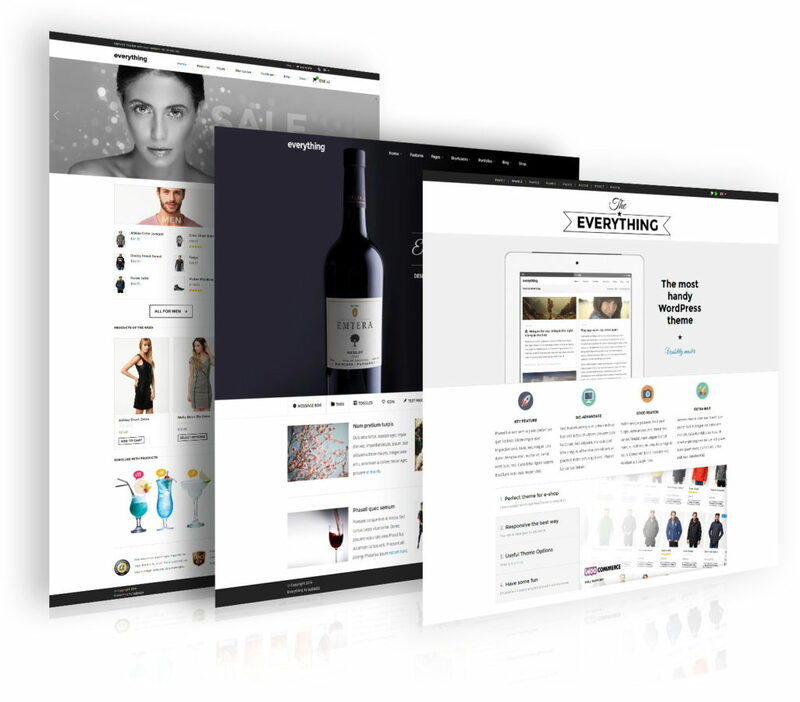 The Everything theme lets you create variety of websites. In fact, this whole demo site is based mostly on theme’s default settings, but if you use full potential of theme options, you can achieve very different styles, too. 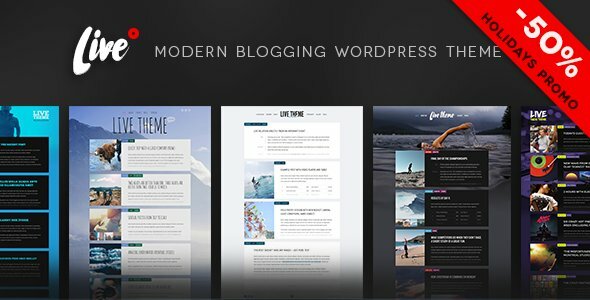 If you would like to know my personal ideas for sites, which you can create with Everything theme, you can subscribe to my newsletter, and you’ll get ready ideas and solutions to your email.